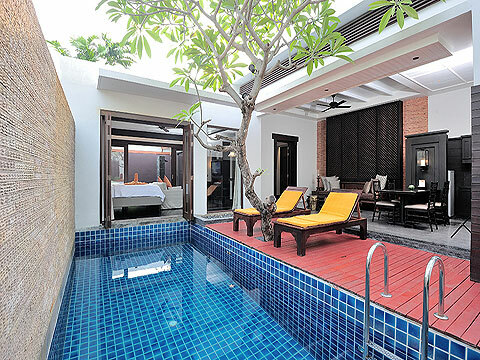 There are 16 Pool Villas in total. 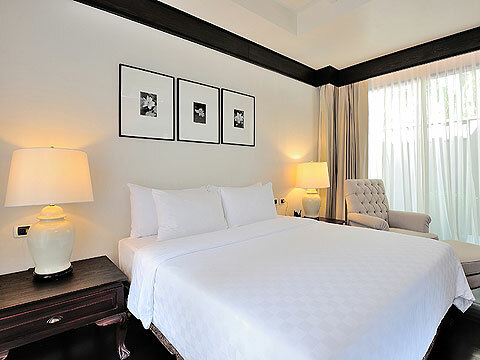 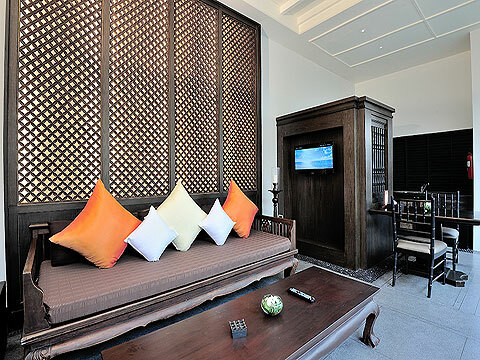 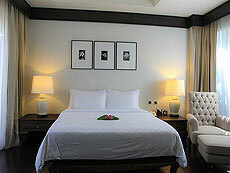 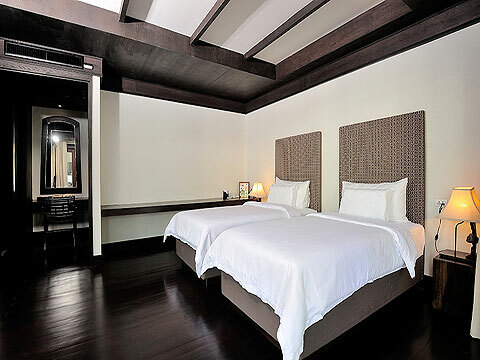 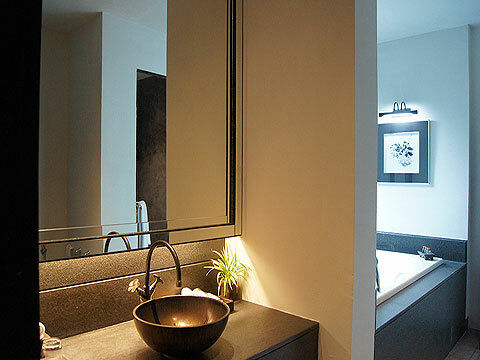 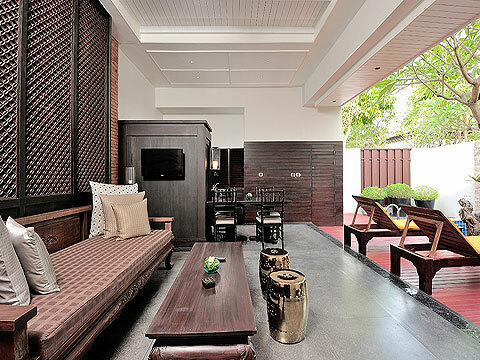 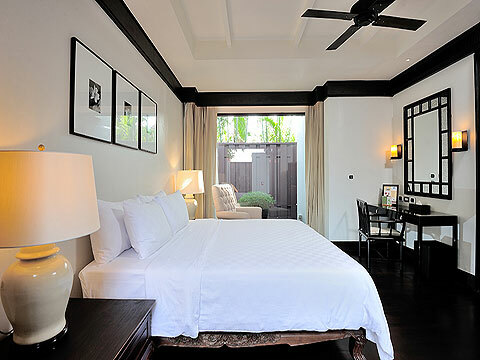 The guest rooms are spacious with an area of 95 sq m, and all of them are double bedded. 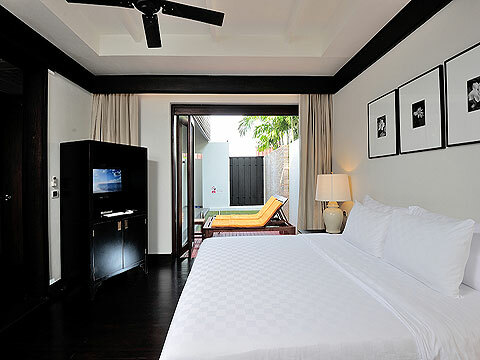 You can enjoy free mini bar in room. 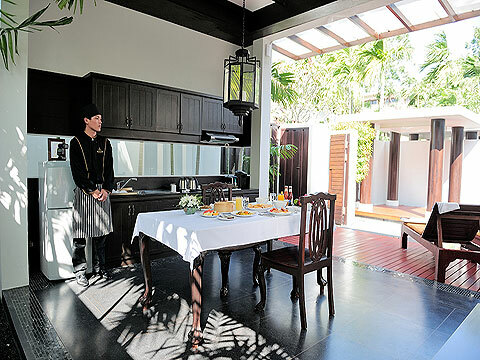 You can also have a chef in your kitchen to prepare a private breakfast. 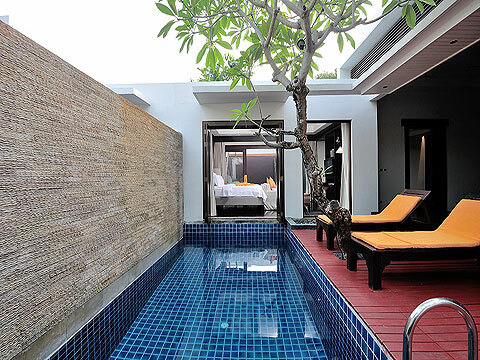 Each villa has a private pool (4 meters long by 3.8 meters wide), and guarantees you a relaxing stay. 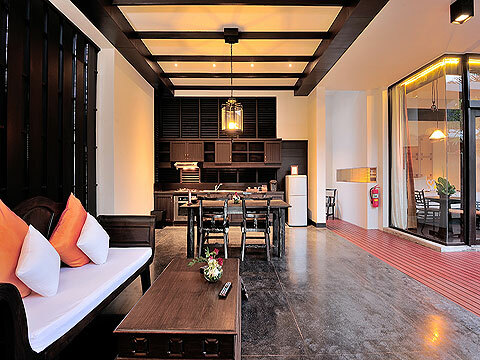 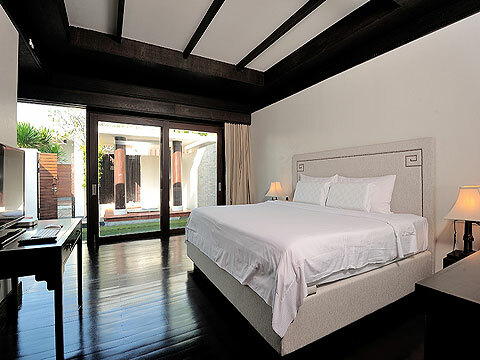 Grand Pool Villas are extremely spacious with an area of 150 sq m. There are 23 villas in total, and all of them are double bedded. 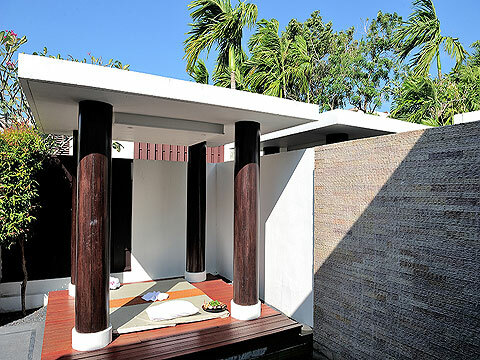 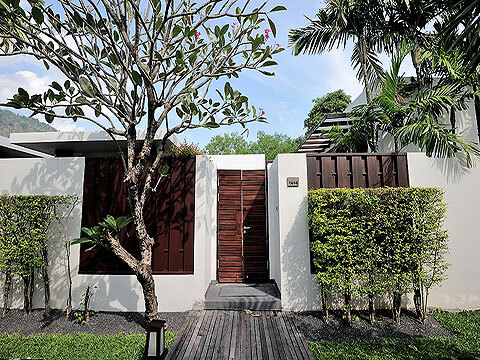 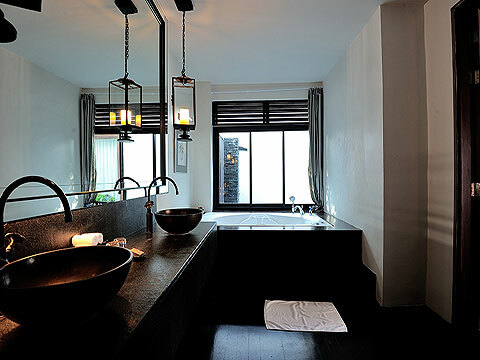 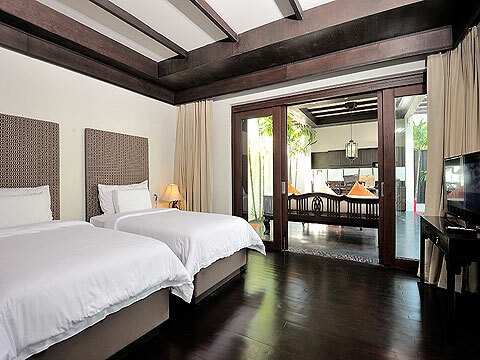 Each villa consists of a bedroom, bathroom, living room, and private pool (6 meters long by 3 meters wide). 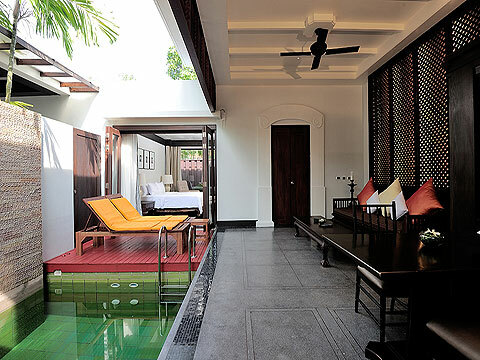 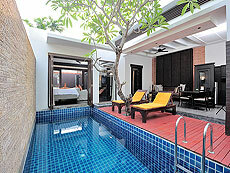 The private pool can be accessed directly from the bedroom. 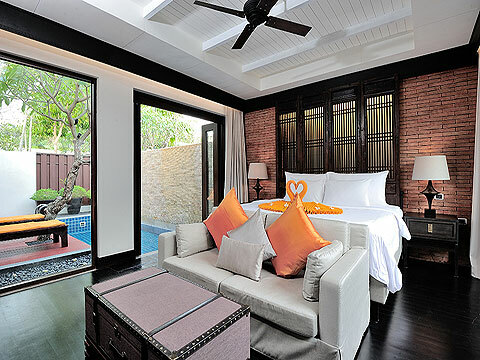 These villas are perfect for couples. 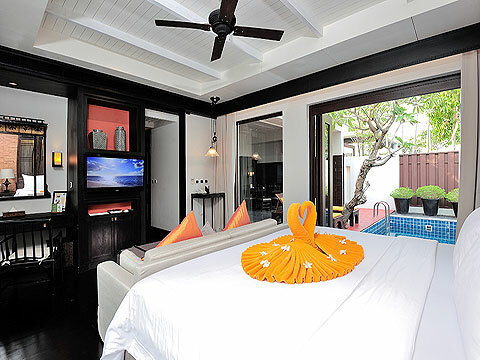 Room of Family Pool Villa.